Your Old Droog most certainly exists, and his first full-length LP is here. After his Your Old Droog EP caused a commotion on rap Twitter last summer when many believed Your Old Droog to be Nas in disguise, he&apos;s continued to produce music at very high level. So much so, that it took until his first live performance for people to fall back. 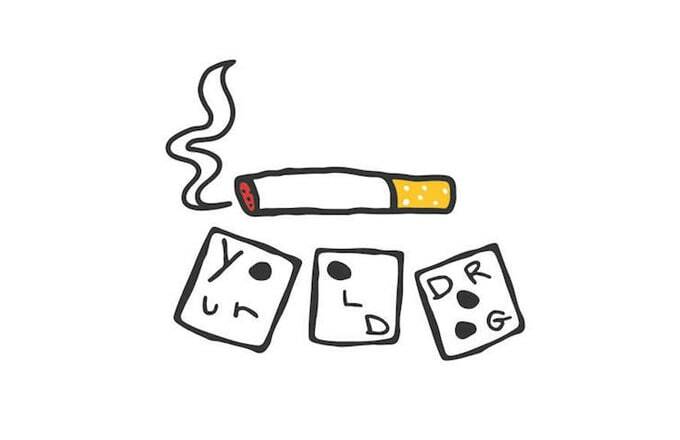 The Your Old Droog LP has the original ten songs from the EP, two tracks that have dropped since, plus six new ones. 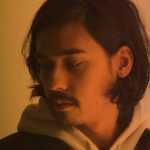 Two of the new six tracks are "retakes" of songs that have dropped before. It&apos;s not 18 tracks of 100 percent brand new material, but it&apos;s a complete volume of Your Old Droog&apos;s work in 2014. Given his mysterious introduction to the rap world—one that was full of equal parts intrigue and reintroduction (he&apos;s a real rapper with a real LP now guys)—it might as well be an album, right? Stream Your Old Droog here.